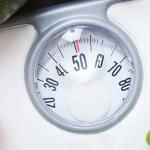 With winter upon us, this article looks specifically at hydration and fuelling with regard to indoor training. In principle, there should be very little difference between your nutritional strategy indoors compared to outdoors, however there are a couple of idiosyncrasies peculiar to indoor training which we will now discuss.  Please make sure you read our Optimal Nutrition article from this series before you read this piece so you can fully make sense of the topic. Shorter Session Length and Hydration: Your indoor training will generally tend to be shorter and of a higher intensity than your outdoor training and there’s nothing wrong with this – it’s really how it should be. Higher intensity training sessions are more effective if the muscles are warm and working at their preferred physiological operating temperature. In the cold winter months, not only is it often impractical to perform your high intensity training sessions outside, but it’s also sub-optimal. If the sessions are short, intense and performed in a warmer environment, perspiration rates are clearly going to be high, so consuming a liquid product whilst exercising that replaces these fluids as quickly and efficiently as possible makes sense. 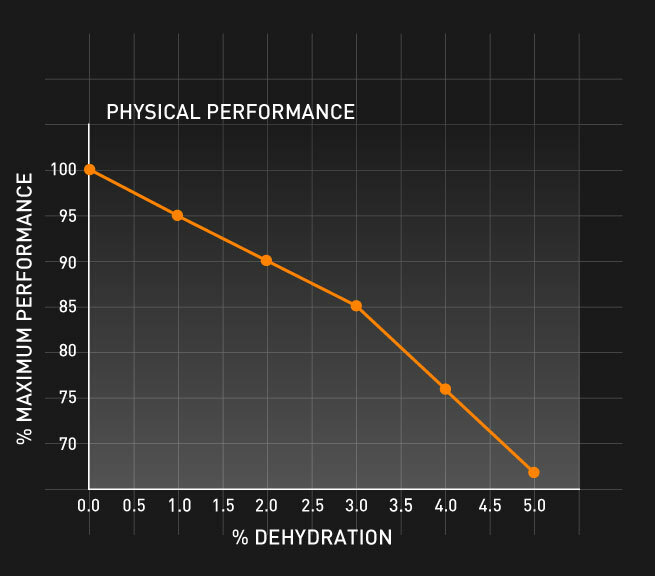 The diagram above gives an indication of how human physical performance is affected by dehydration and it clearly addresses the benefits of keeping hydrated. Performance aside, also consider the impact poor hydration will have on the rest of your day – do you really want to be feeling sleepy and drinking continuously for hours after your training session simply because you didn’t stay on top of it during your workout? 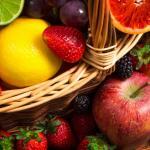 You’ll have heard it before, but we’ll say it again, prevention is always better than cure. 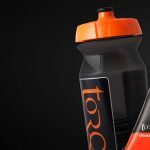 So, for the majority of your shorter indoor training sessions, TORQ Hypotonic is the product for you, because it will deal with your hydration needs as effectively and comprehensively as possible. There are times when you might choose our isotonic TORQ Energy Drink instead of TORQ Hypotonic however, which will be explained in the next section. Frequency of Training and Longer Session Length: Longer training sessions, whether inside or outside tend to be lower in intensity, so maintaining hydration tends to be easier to deal with. These longer sessions however are more likely to require attention to fuelling, simply because endogenous carbohydrate storage within the liver and muscles is limited, as discussed in our Optimal Nutrition article. Long endurance sessions indoors on a trainer are less desirable for a whole host of reasons, but that doesn’t mean they are outlawed! If the weather’s terrible and there’s a long ride in your schedule, it would make perfect sense to get it done indoors wouldn’t it? If this is you, remember to follow the TORQ Fuelling System in the same way that you would follow it if performing a longer effort outside – the principles of fuelling are exactly the same. 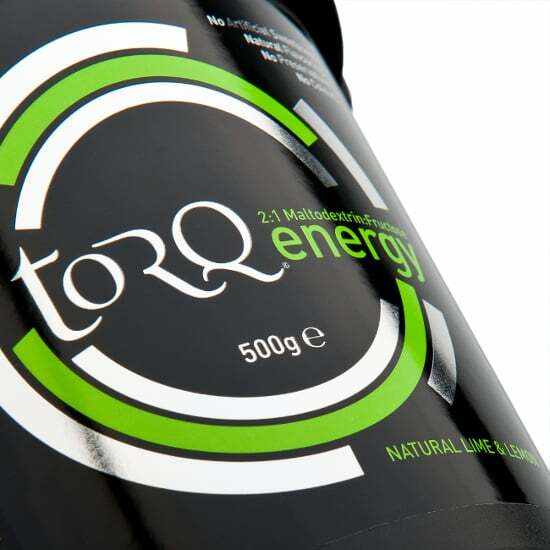 Use TORQ Energy Drink instead of TORQ Hypotonic Drink as it’s richer in energy provision whilst still maintaining strong hydration capabilities. 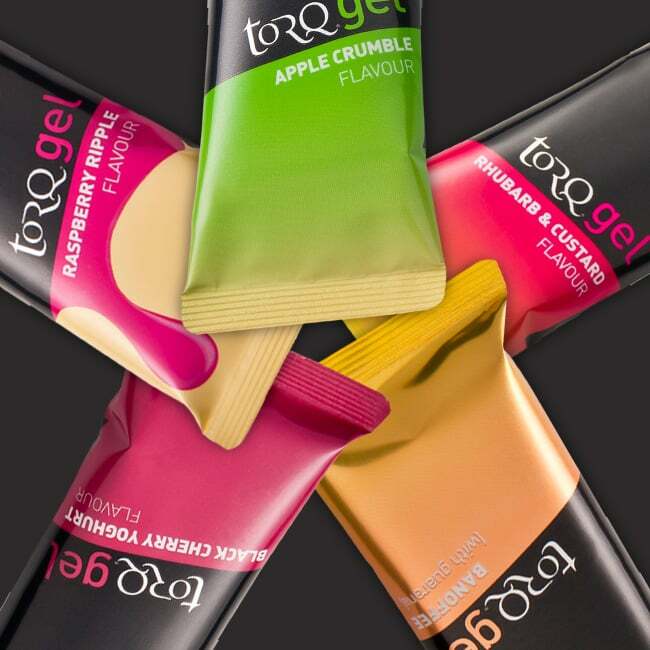 If you’ve managed to create quite a cool indoor environment to keep perspiration rates are low, you will also need to consider using TORQ’s concentrated fuelling units like our Energy Gels, Energy Bars or Energy Chews. The final variable to consider is the frequency of your indoor training (or training in general) and this is possibly the area that is most heavily overlooked. 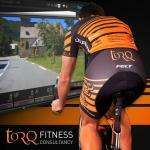 You must consider your entire training load when deciding which TORQ products to use. If you’ve got a high intensity indoor training session to complete lasting less than an hour, similar to the ones we’ve put together in our Indoor Training Plan document, you should easily have enough endogenous stored carbohydrate available not to need to take on board any extra fuel. Therefore, all you need to do is consume TORQ Hypotonic Drink to satisfy your hydration requirements – no additional fuelling required. 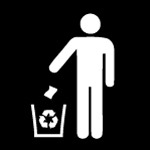 What about if you’ve got a block of 3 high intensity training sessions planned back-to-back over 3 days? 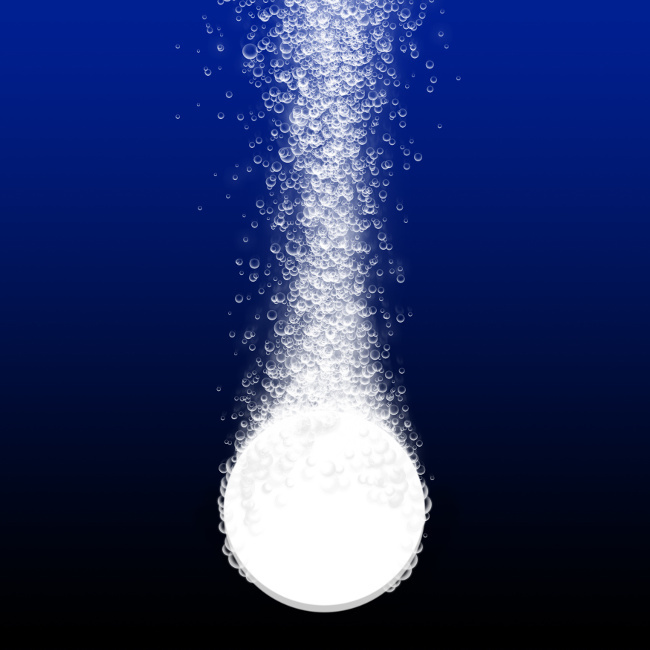 Each session when viewed in isolation will only require hydration, but consider the cumulative damage these sessions might do to your endogenous carbohydrate stores. TORQ Hypotonic will get you through day 1 no problem and it might get you through day 2, but you’re likely to be hitting day 3 with very depleted carbohydrate stores and the quality of that session is likely to suffer. 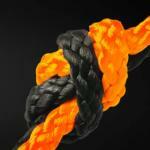 Simply swapping out TORQ Hypotonic Drink for TORQ Energy Drink will make a difference in this scenario. 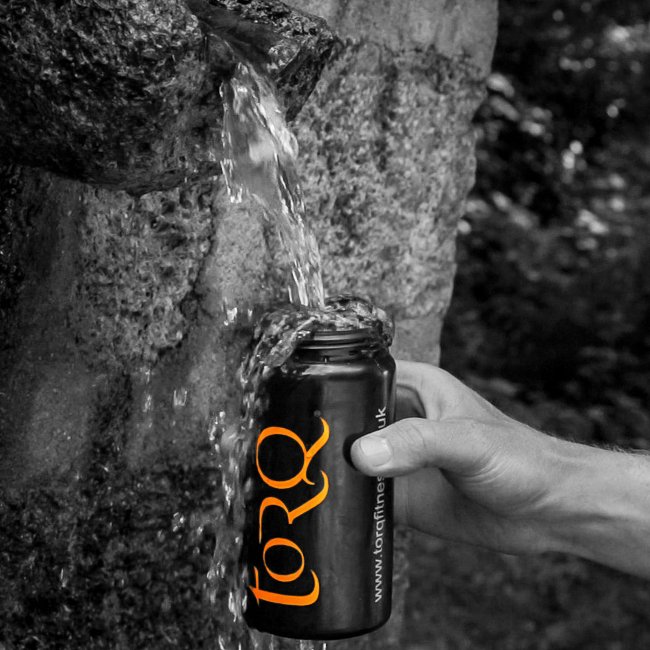 Although not optimal hydration like a hypotonic solution, an isotonic solution like TORQ Energy Drink is still very good and it has the added bonus of being richer in energy and will therefore provide more fuel for the session, sparing your muscle glycogen, leaving you fresher for the next day. 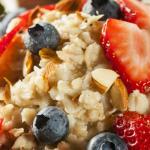 Bear in mind that even with a very good diet, it can often be impossible to put back in what you’ve taken out without considering a fuelling strategy during exercise. 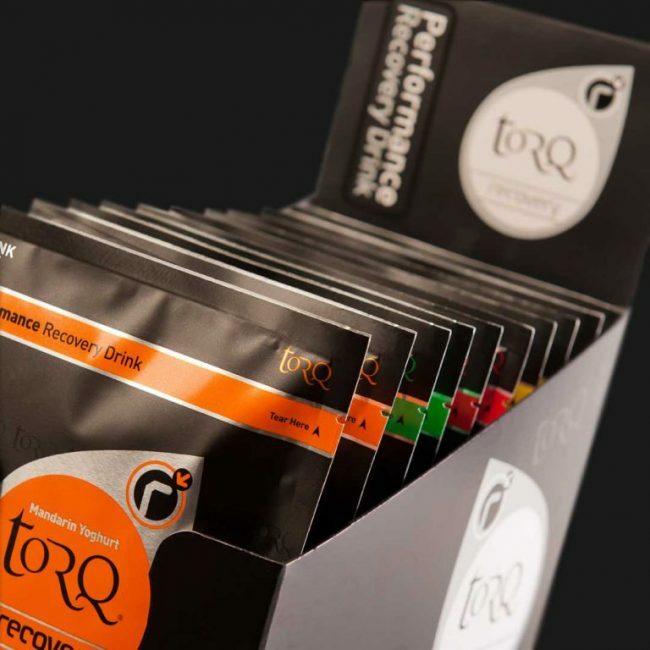 In summary, if you’re training twice during the week indoors for less than an hour and you have a long ride planned for the weekend, you could simply fuel your longer weekend ride as per the TORQ Fuelling System and consume TORQ Hypotonic Drink for both of your midweek indoor sessions. A healthy diet containing good sources of carbohydrate surrounding these exercise sessions will replenish your endogenous stores nicely. 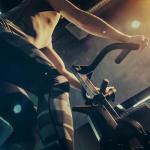 Add another indoor session into the mix so that you’re exercising for instance Tuesday, Wednesday and Thursday and you may need a little more help. 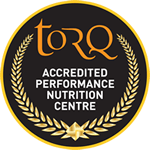 Try switching from TORQ Hypotonic Drink to TORQ Energy Drink for your weekday sessions as a starting point and consider a well-timed TORQ Recovery Drink perhaps after your Wednesday session and take it from there.